Robbie joined Hottinger Group in January 2017 as a Senior Associate supporting CEO Mark Robertson and Managing Director Giles Heseltine with the day-to-day management of their clients’ activities within Hottinger Private Office. He is also the lead representative for our partners American Express and CHUBB Insurance. Previously, he spent 10 years working at Coutts & Co in a variety of roles, including the client telephony department where he assisted high profile, UHNW clients with their general banking, credit and commercial banking needs. 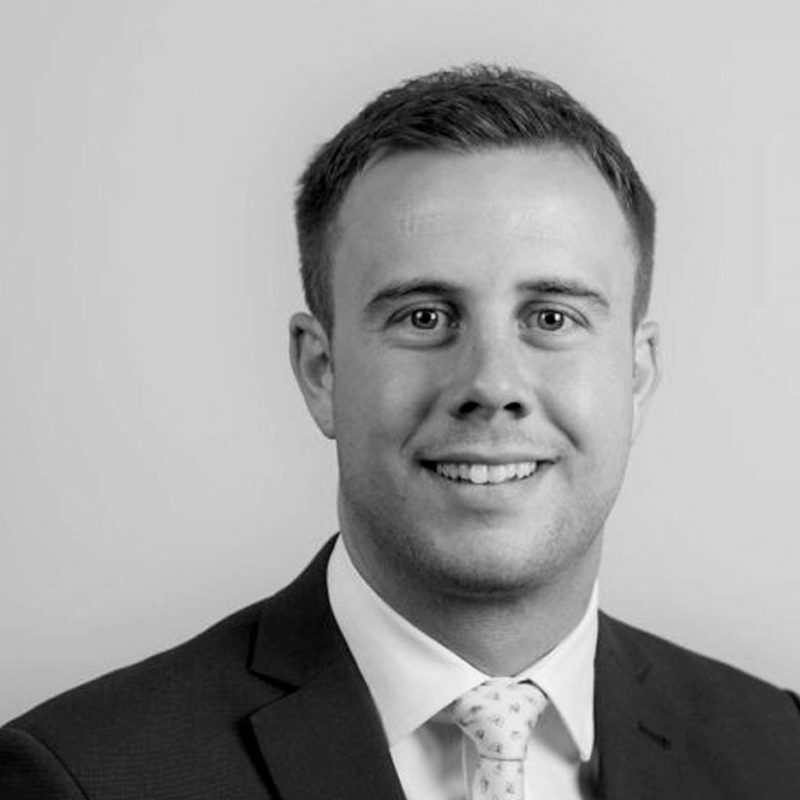 Robbie, then progressed to Assistant Wealth Manager where he provided support to an authorised Director within the Entrepreneurs client group. In 2014, he was appointed the Executive Assistant for the MD, Head of Suitability, Planning & Advice where he was involved in the governance of high level committees where formal decisions were made in relation to the change management and implementation of the RDR advice model for Coutts UK. He also held many regulatory responsibilities such as the annual submission of the adviser charging report (RMAR Section K). Robbie has a keen interest in sports, music and travel and recently returned from a tour of South America and South East Asia.